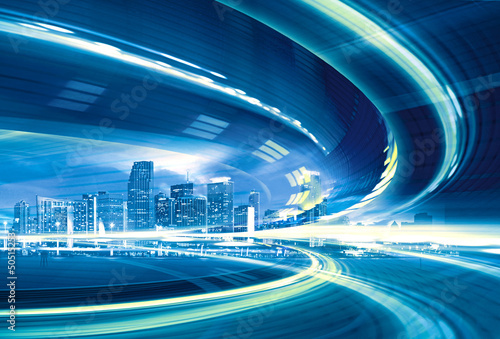 Photo wallpaper - At the speed of light . . .